Many companies are hosting holiday parties around this time of the year, and are looking for ways to promote their business during these events. Holiday parties are a common thing among enterprises, often with many invited guests, including people from other companies who might be interested in the enterprise’s product. CSA Balloons is offering an easy and effective way of promoting your brand through the marketing tools of custom printed logo balloons. 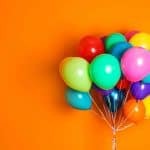 Balloons are, easily, the most exciting type of promotional tool. Everyone has a fond memory of admiring a gleaming, bright balloon as a child. These tools create a positive and cheerful atmosphere, perfect for any holiday party. They are also noticeable thanks to their brightness and positive impact. 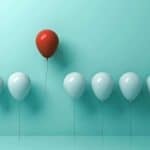 The positivity of balloons would certainly aid business owners to identify their brand. 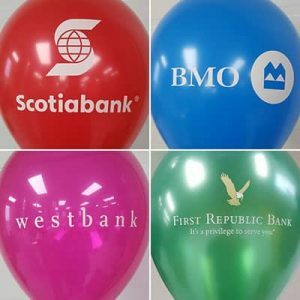 Associating your company’s brand and logo with custom printed balloons associates it with being exciting and positive. 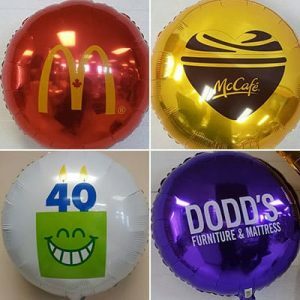 Having a professional like CSA Balloons, who has been printing balloons for 15 years, print your custom logo balloons also minimizes the hassle your company has to go through to receive these promotional items. As a leader in the North American custom balloon printing industry, you can trust CSA Balloons to deliver the very best quality. 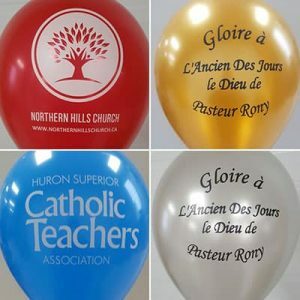 CSA Balloons has professional and highly qualified artists on staff, ready to help your company with the design on your very own custom balloons. Be it color, size, finish, or another design concern, these professionals will be able to help work with your company to have an optimized final result. Everywhere one looks at this time of year, you catch glimpses of the happy spirit that impacts all, creating a positive atmosphere in public spaces. But, how would one define the holiday spirit? It is joyful, fun, and uplifting. What else is joyful, fun, and uplifting? Crisp, beautiful, gleaming balloons. Your company can also be associated with the spirit of balloons and the holidays by simply ordering these marketing items from CSA Balloons, an expert and experienced custom printer. CSA Balloons offers all-natural latex balloons for every customer. These balloons are made of entirely organic ingredients, notably the sap taking from the South American Hevea tree. These balloons are also biodegradable, so there is no harm for the environment. Rather, you are helping it, one balloon at a time. Additionally, if your company does not use latex for allergy reasons, CSA Balloons also offers mylar or foil balloons, which are recyclable and which have a longer floating time. Custom balloons are a vibrant, positive and exciting promotional tool. They are sure to benefit all businesses, big and small. Ordering from CSA Balloons offers amazing benefits which are impossible to equal. 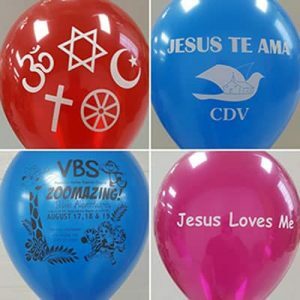 Working with a qualified custom printer to create these designs makes sure that you have enough time to worry about the important stuff, while we create bright and beautiful logo balloons.